near Forster) then a further leg to Orange for Christmas itself. good excuse for a rest and to play around with my newish iPhone. 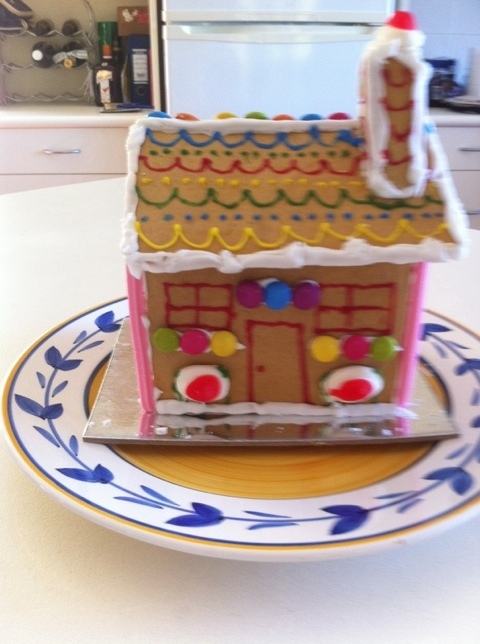 So, what would be Christmas without a gingerbread house?